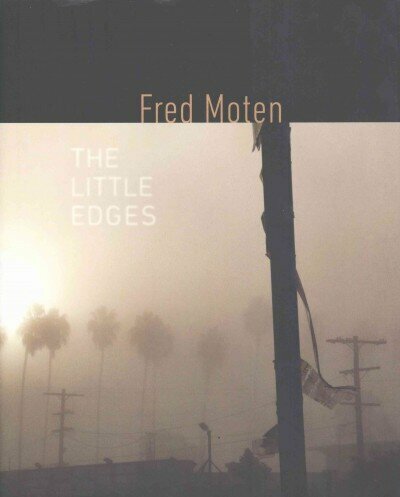 In the latest installment of our occasionial series Weekend Reads, we’re celebrating National Poetry Month with The Little Edges, a unique work by American poet Fred Moten. Many of the poems in the book were commissioned, and they focus on real life people and events. The poem makes reference to “garnette,” which as far as I can tell is a reference to Garnette Cadogan, who is a scholar who does a lot of studying of Jamaican pop music and gospel music. 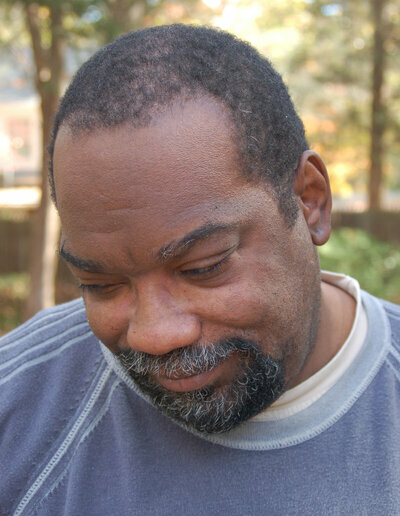 Fred Moten’s previous works include Arkansas and I ran from it but was still in it. There’s a few songs mentioned in the poem; one is “One Love,” the famous song by Bob Marley. Another is “(You Caught Me) Smilin’,” from Sly and the Family Stone, and then also “Babies Makin’ Babies” is also sort of remixed into there. One of the ways that poets control the musicality of their poems is through the line break. So where those pauses came … are reflecting the moments in the poem when Moten has put a line break in, or a stanza break in. They sort of measure out the rhythm of the music. And that is a huge part of the sensual experience of reading any poem — observing that poet’s music. And that’s why I always encourage people to read a poem aloud, because just the pure pleasure of the poem sometimes is in that rhythm … so there’s a lot of attention to how not only the sound of the poem comes out, but how the information in the poem comes is doled out. This entry was tagged American Literature, American poetry, Fred Moten. Bookmark the permalink.